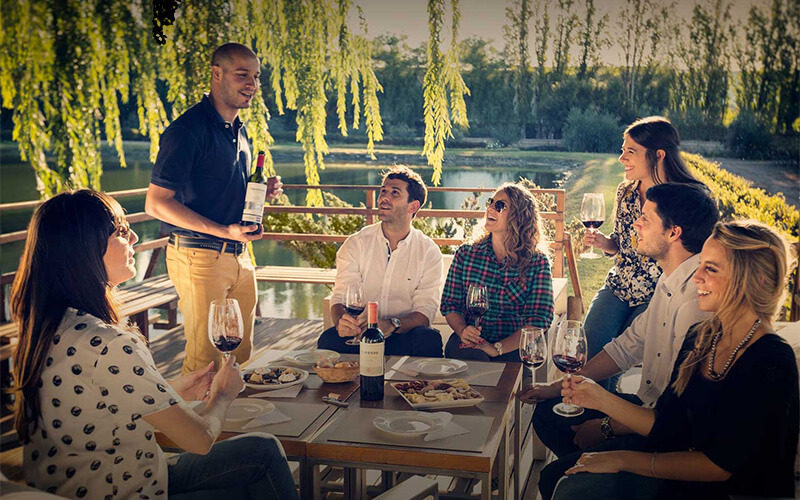 Founded in 1996, Trivento Bodegas y Viñedos produces brand-name wines distinguished for preserving the character of the winds. These wines have received numerous recognitions at international contests and in wine industry publications. 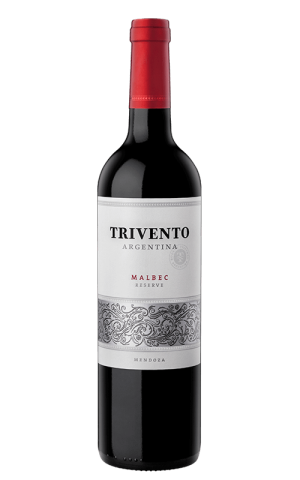 TRIVENTO has become the most diversely distributed Argentine wine brand in the world, positioning the company among the preeminent Argentine exporters. 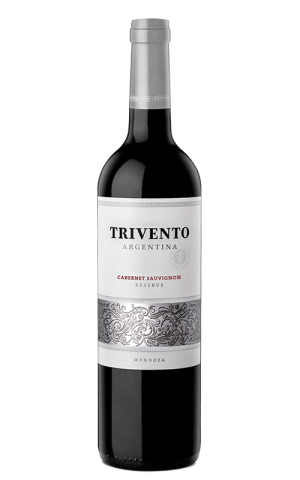 At the company we have a dream: to build the TRIVENTO brand into a symbol of premium Argentine wine around the world. A symbol of premium Argentine wine around the world. 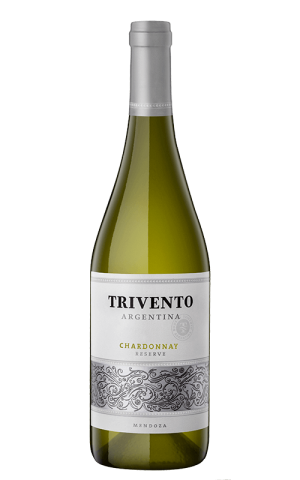 Check Trivento website for the latest & greatest in wine. Visit Trivento YouTube channel and check out the latest videos. Visit official Trivento Facebook page for awesome deals & new arrivals.